 #PostRefRacism was Post Ref Racism’s inaugural campaign, launched June 24th 2016 – one day after the EU referendum. The campaign aimed to highlight the spike in hate crime after Brexit, and called upon victims of racism and xenophobia to share their experience using the hashtag #PostRefRacism. According to analysis of our campaign by think tank Demos, our hashtag was used 56,089 times in the 10 days following the referendum. #PostRefRacism was covered widely in the media, appearing in hundreds of articles spanning every continent. Among those that covered our campaign were: The Independent, Huffington Post, Washington Post, Al-Jazeera, Unilad, The Canary, Vox, Dazed Digital, Spiegel, ABC Australia, The Taz, The Telegraph, IB times, The Daily Mail, and Mashable. The culmination of the campaign was our report: “Post-referendum racism and xenophobia: The role of social media activism in challenging the normalisation of xeno-racist narratives”, which analysed the reports of racism and xenophobia received during the campaign. The report was published by the Institute of Race Relations and released in an exclusive with the Independent. Post Ref Racisms campaigns on hate crime and bigotry. We use social media to change narratives around issues relating to hate crime, and foster political will to tackle hate crime through our advocacy work.